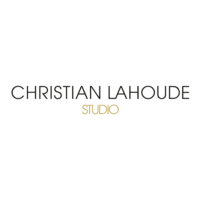 Christian Lahoude Studio is a New York-based design practice founded by architect Christian Lahoude. 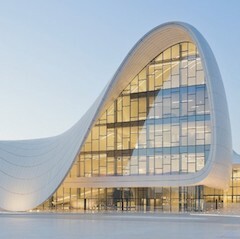 Established in 2012, the firm specialises in high-end retail and hospitality projects, providing comprehensive design services including interior design, furniture design, lighting and branding. Pictured above is the flagship store for fashion brand Jimmy Choo in SoHo, New York.